书籍简介: Getting tangled up with grammar rules and misplacedapostrophes? 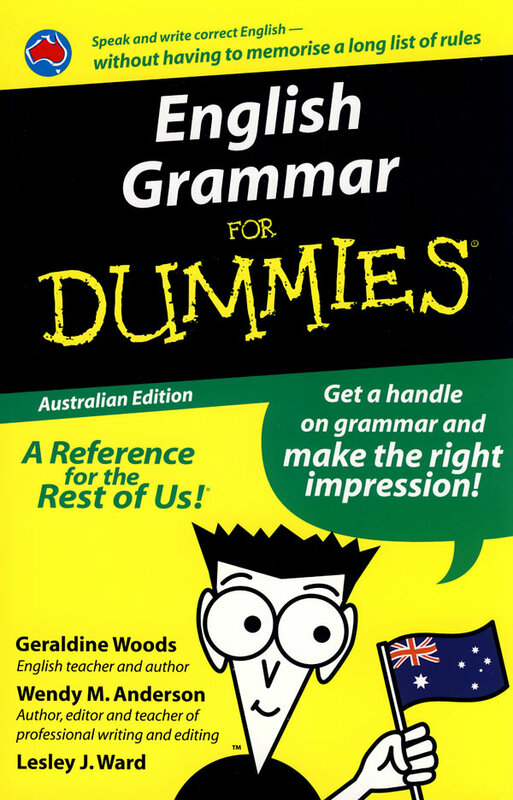 English Grammar For Dummies, AustralianEdition, will help you straighten things out. Packed withexpert advice, it covers everything from basic sentencestructure to the finer points of grammar -- this is theonly grammar book you need!